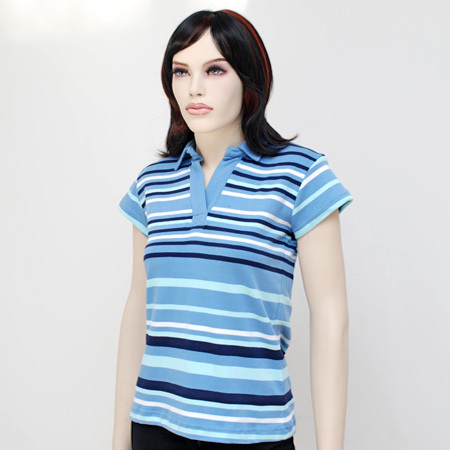 Ladies collar polo , 100% soft cotton T-shirt / Collar Tops made from Interlock fabric. luxuriously soft and Soft to touch, smooth on the skin, resistant to the wear of time and repeated washing. Easy to wear and beautifully finished. This products meets the strictest manufacturing and International quality standards. Description: 100% soft cotton T-shirt / Collar Tops made from Interlock fabric. luxuriously soft and Soft to touch, smooth on the skin, resistant to the wear of time and repeated washing. Easy to wear and beautifully finished. This products meets the strictest manufacturing and International quality standards.